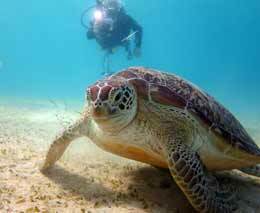 Palawan diving offers friendly turtles, dugongs, and beautiful reefs. 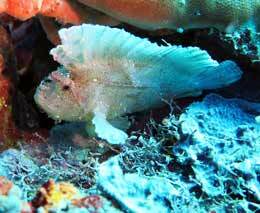 Coron has the best wreck diving in the Philippines and there are also fresh and saltwater lakes. Palawan is the long thin arm of the Philippines that runs down below the South China Sea from Manila south-west to Sabah. From a diving perspective, there are three important parts: in the far north is Coron, the southern tip of Busuanga Island which is home to a famous fleet of Japanese wrecks; El Nido, and the surrounding islands, providing to easy and diverse diving, and Puerto Princesa, the departure port of the liveaboards heading for the Tubbataha Reef in the Sulu Sea. 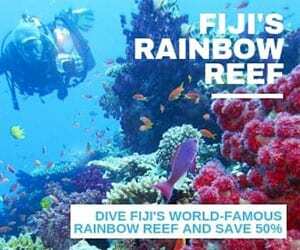 For best value package your accommodation with the diving. Select the [Enquiry Form] button, tell us how many nights and dives you want – and we’ll do the rest. 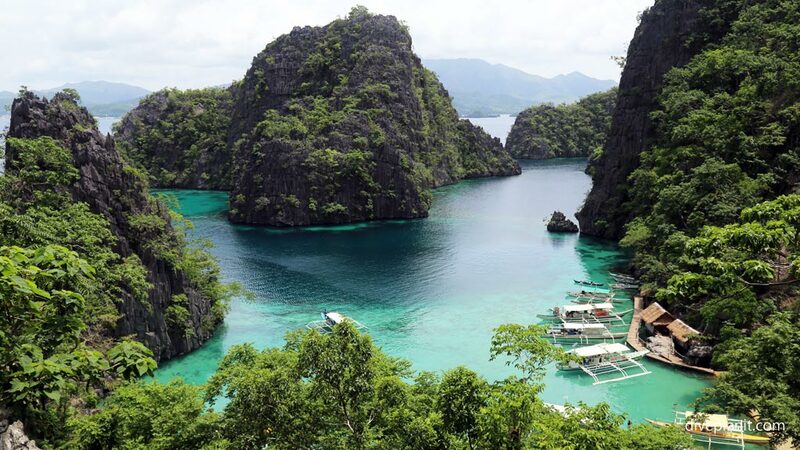 Though a little ‘out on a limb’ from the rest of the Philippines, Palawan is far from remote in any sense. They are multiple flights daily from Manila to Coron, El Nido and Peurto Princesa. 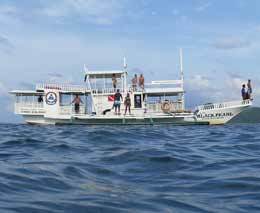 For the first time visit to Palawan, or if you are short on time, you can get a sampler of wrecks, reefs and conservation, by diving with the Dugong Dive Centre based at El Rio y Mar, on the north west coast. 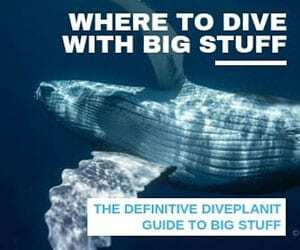 Here you can dive a Japanese wreck, dive the Dimakya conservation area, turtles guaranteed, and, as the name implies, take a day trip to find the dugongs. 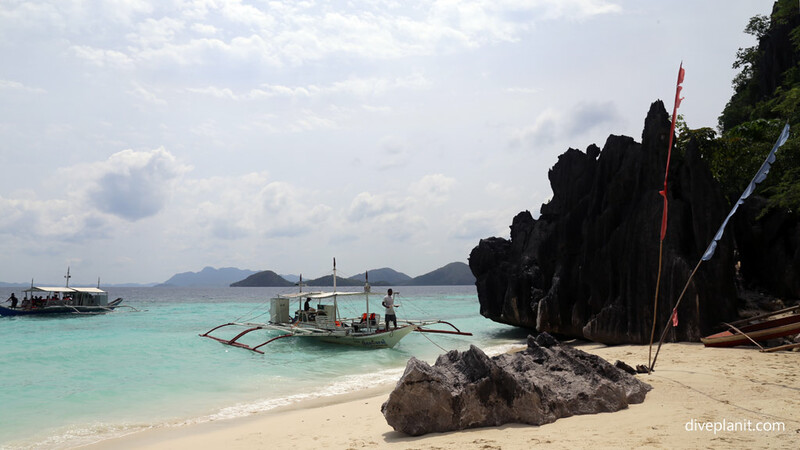 If wrecks is your thing, then Coron should be your destination. 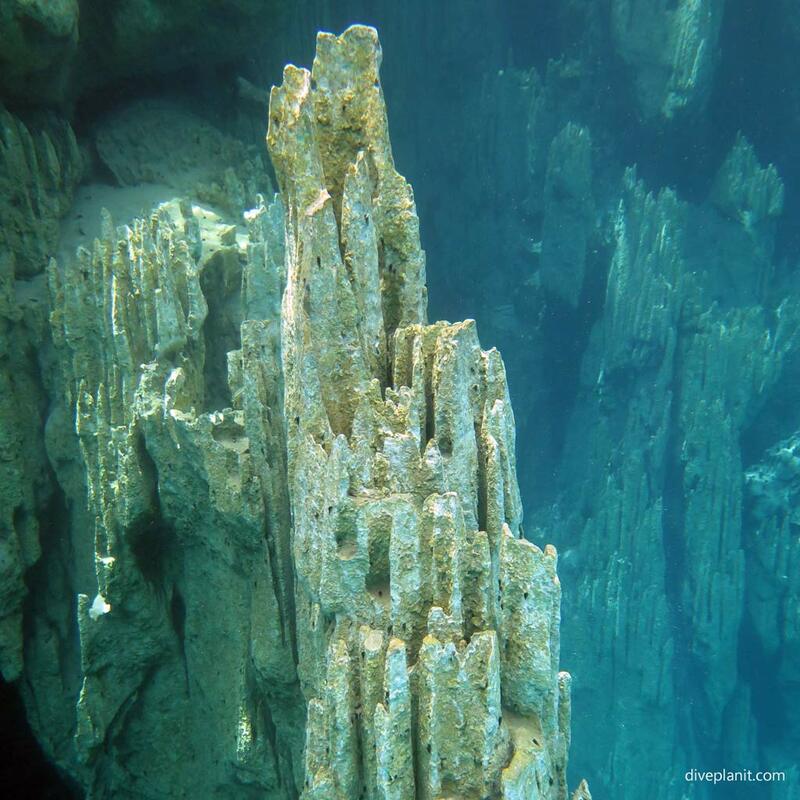 You can also dive in the crystal clear waters of the lakes – both seawater and freshwater – on the adjacent Coron Island and explore some of the stark underwater ‘landscape’ and the many caverns. For a pleasant island-hopping style of diving vacation, with lots of beaches and snorkelling thrown in, El Nido is your spot. 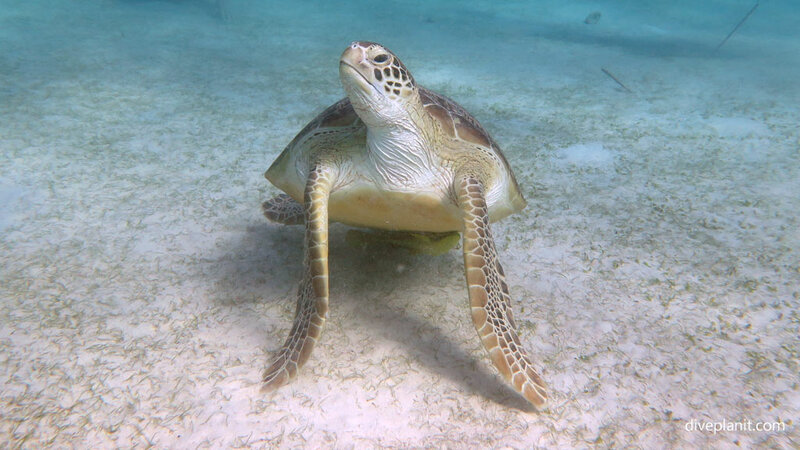 If you really want to go to Tubbataha Reef, check out this site. 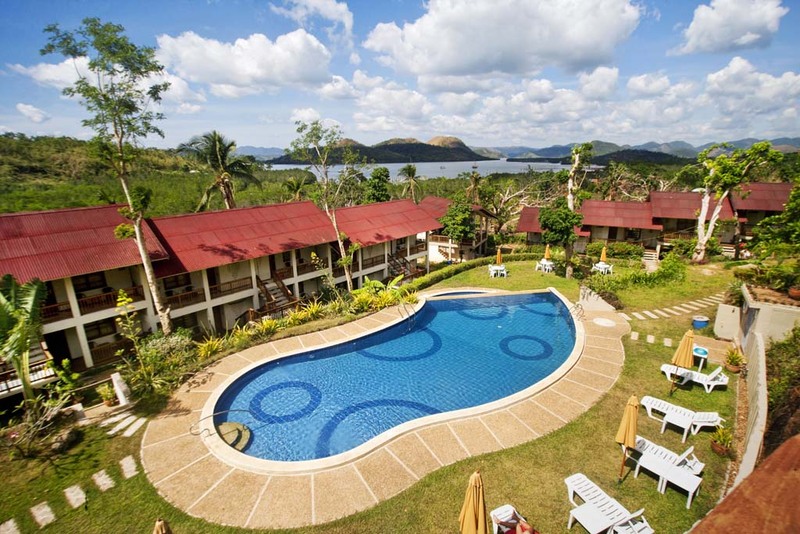 The Asia Grand View Hotel is situated on a hill high above Coron town with sweeping views of the rather spectacular bay. 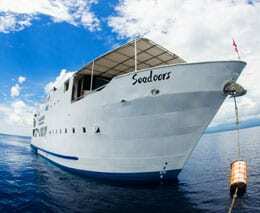 The rooms are large (plenty of room for dive gear) and the hotel provides free WiFi (best accessed in the restaurant). Coron town is 5 minutes away via tricycle and there is a good range of restaurants, cafes and bars within walking distance. 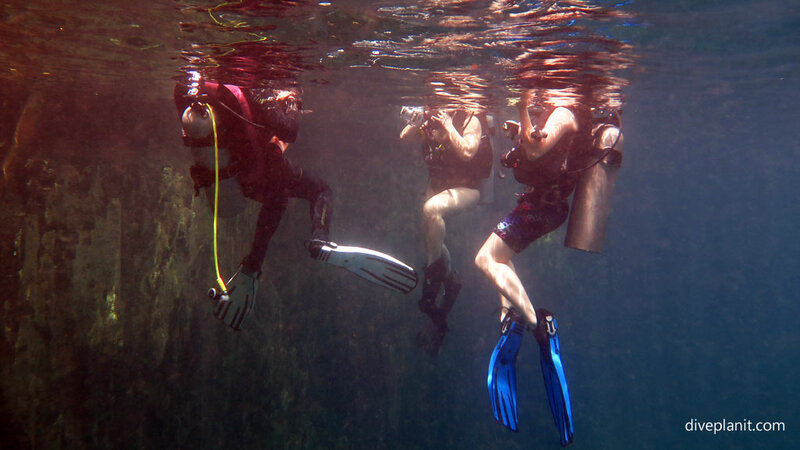 The hotel provides a wide range of activities, including diving and snorkelling. 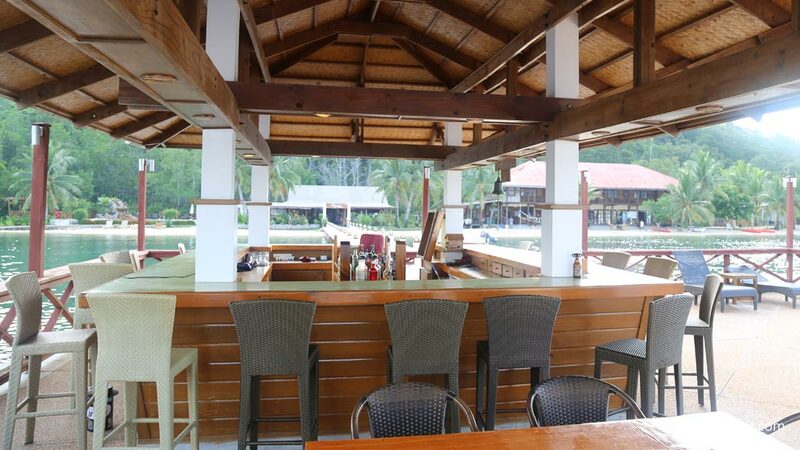 El Rio y Mar Island Resort could best be described as a romantic retreat, with a range of accommodation styles, great restaurant and a bar at the end of the jetty. There’s even a floating day spa that you can swim out to for a massage. 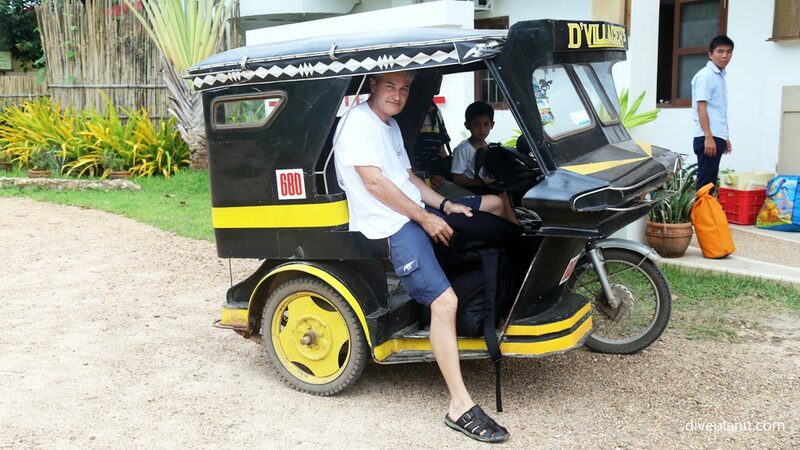 The most common form of transport in Coron is the motor-tricycle. It might not look that comfortable, but given that it can get you (and your load) from anywhere to anywhere else in about 15 minutes max, it doesn’t really matter. It’s actually quite good fun – as it feels like you’re going a lot faster than you actually are! Kayangan Lake, a large fresh water lake, accessed by a path up and down a 100 stairs – but which affords a great view back over Coron Bay. 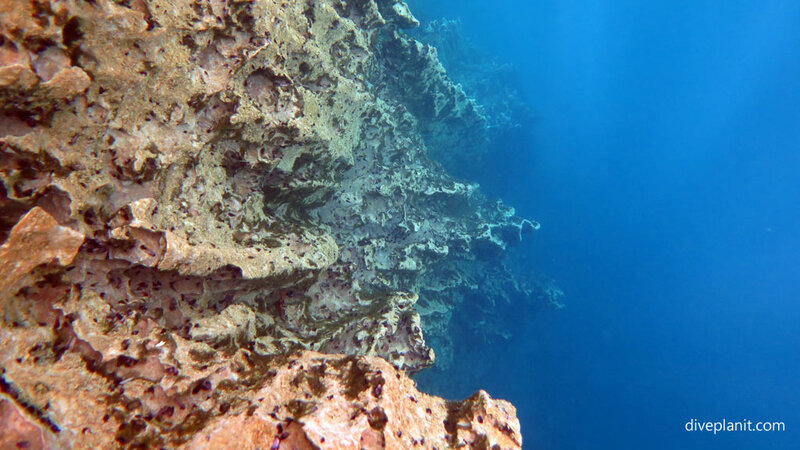 The famous Barracuda Lake – a salt water lake with stunning vertical rock formations where you can dive as well as snorkel (assuming you are arranging your own gear!). The number of Barracuda in the lake are rumoured to be from just one to many?!? 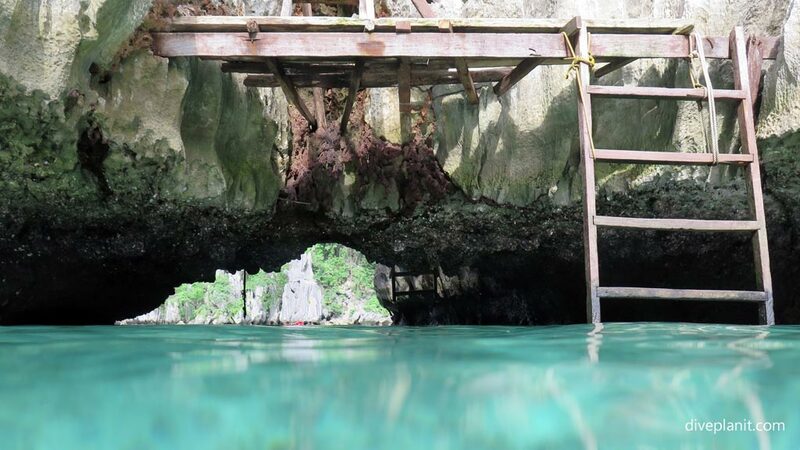 Hidden Lagoon: interesting mainly for how to get in – the entrance may be submerged depending on the tide. 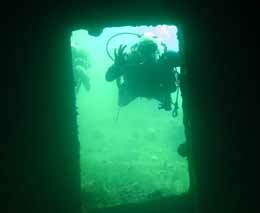 Inside there are steep sided walls falling vertically below the waterline. CYC Beach: a small beach made much more interesting by the coral reef which surrounds it in very shallow water. 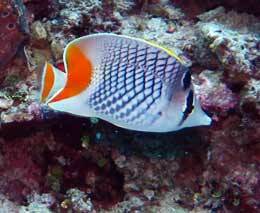 All the usual reef suspects are to be found there. Take a walk or a tricycle up to Mount Tapyas View Deck (look for the big white cross on the hilltop), and watch the sunset over the bay. 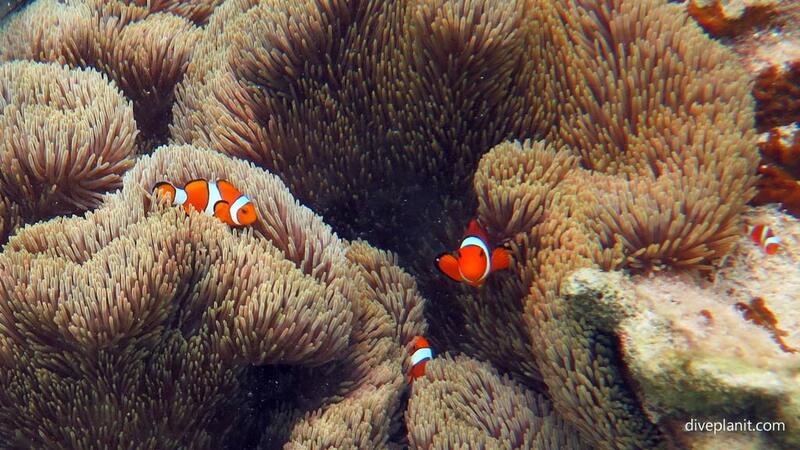 There are various sea kayaking opportunities both single and multi-day trips from both Coron and El Nido. Francisco B Reyes Airport is in the middle of Busuanga Island, sitting halfway between Coron Town proper in the south, and the dive resorts on the north east coast. Transfers will be arranged by your resort. There are multiple flights daily from Manila to Coron, El Nido and Puerto Princesa. Cebu Pacific is the largest carrier in the Philippine air transportation industry, offering its low-cost services to more destinations and routes with higher flight frequency within the Philippines than any other airline. It also offers flights to 28 international destinations, including Dubai, Tokyo, Beijing, Bali and Sydney. The largest airline in the Philippines, Cebu Pacific flies direct from Sydney to Manila five times weekly. It offers the most extensive network in the Philippines, providing guests with seamless, same-terminal flight connections to island destinations such as Boracay, Cebu, Palawan or Siargao. For bookings and reservations, please visit: www.cebupacificair.com or call reservations on 02 9119 2956. Fare prices: The lowest year-round all-inclusive fares from Sydney to Manila start at AUD299, with the lowest promotional fares offered starting from AUD99 (periodic seat sales).